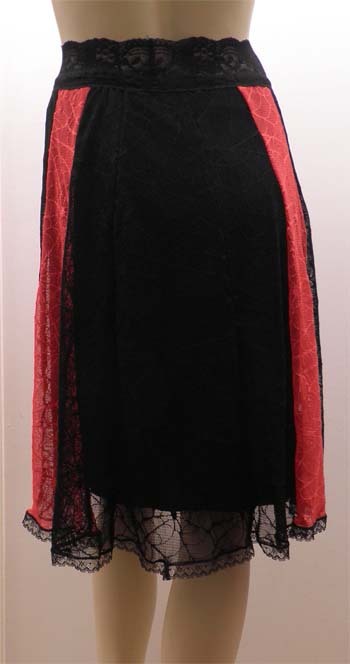 Black & Red Spider Lace Skirt - Size 12 - 14 One Only On Sale! 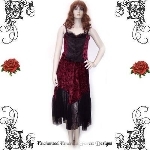 Black Spider Lace Hankie Fairy Skirt - Size 10 - 12 One Only On Sale! Gypsy Carnival Summer Dance Skirt Deep Blue & Black - Size 12 One Only! Deep Blue & Black Gypsy Carnival Dance Skirt - Size 12 One Only!